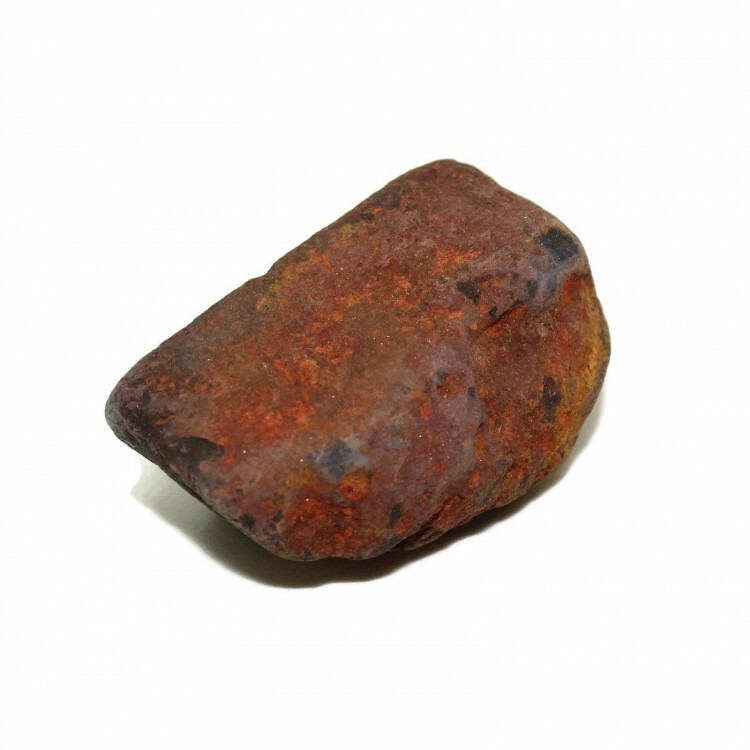 Rough Hematite pieces – single stones, or a kilogram bag. 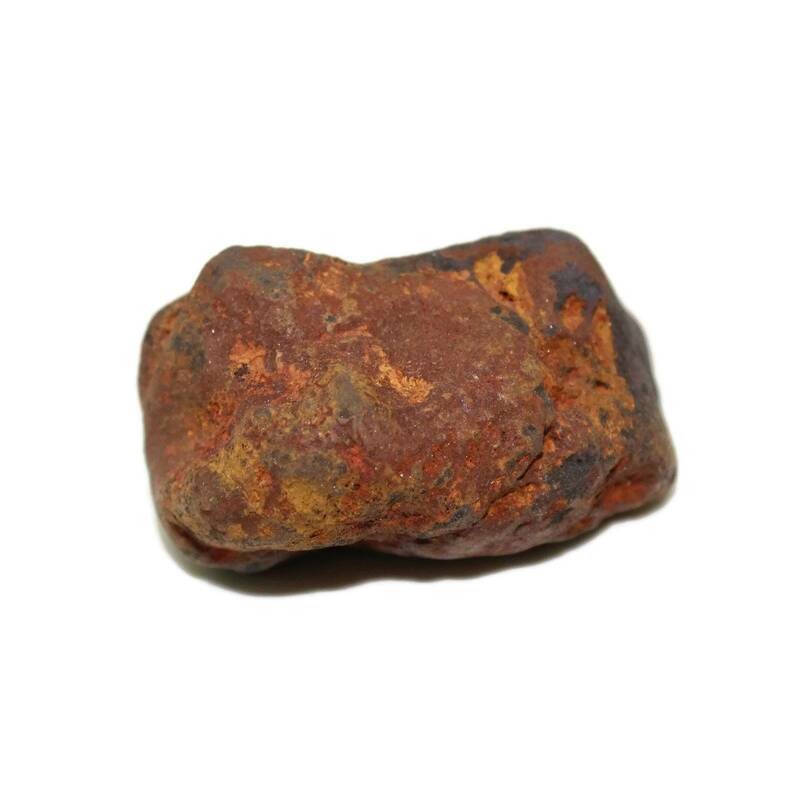 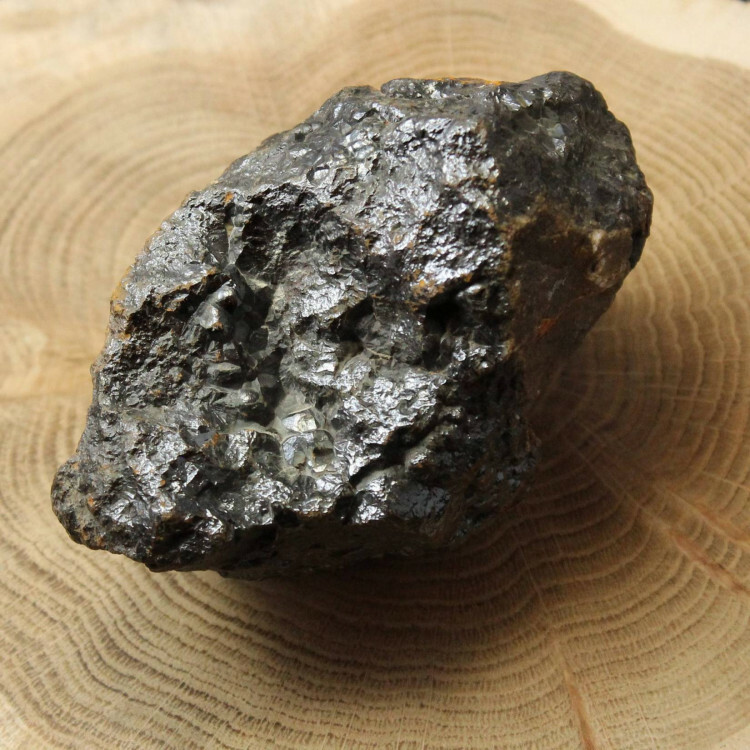 Small rough Hematite pieces, otherwise known as Iron ore.
Collectors may be interested in a single stone as a display item, although these stones are absolutely not suitable for use in fishtanks or aquariums as gravel – they would rust! The pieces are reasonably small, measuring around 20-50MM each. 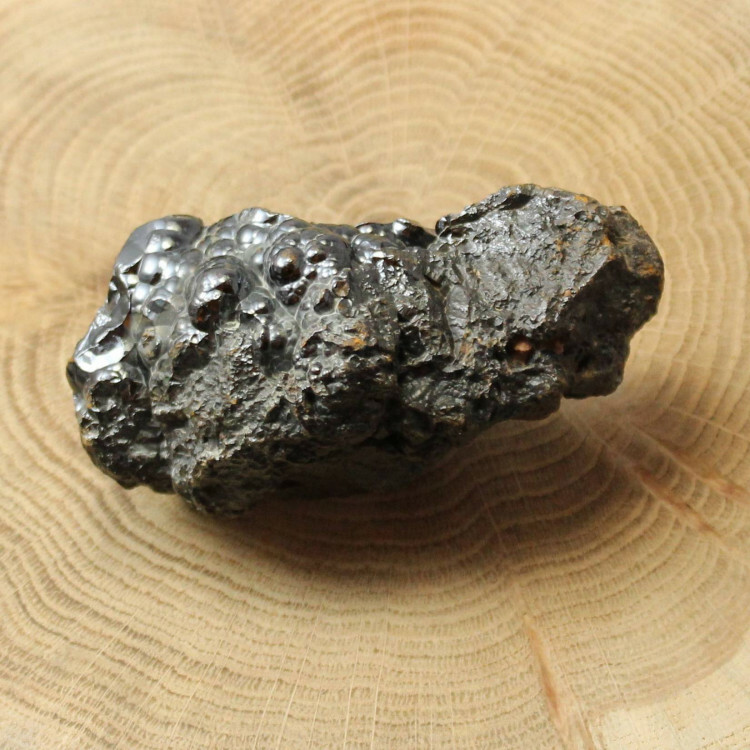 In the kilogram bags, the sizes and quantities all differ drastically from one bag to the next. One bag may contain 10 pieces of 20-60MM, one bag may contain only a single kilogram chunk. 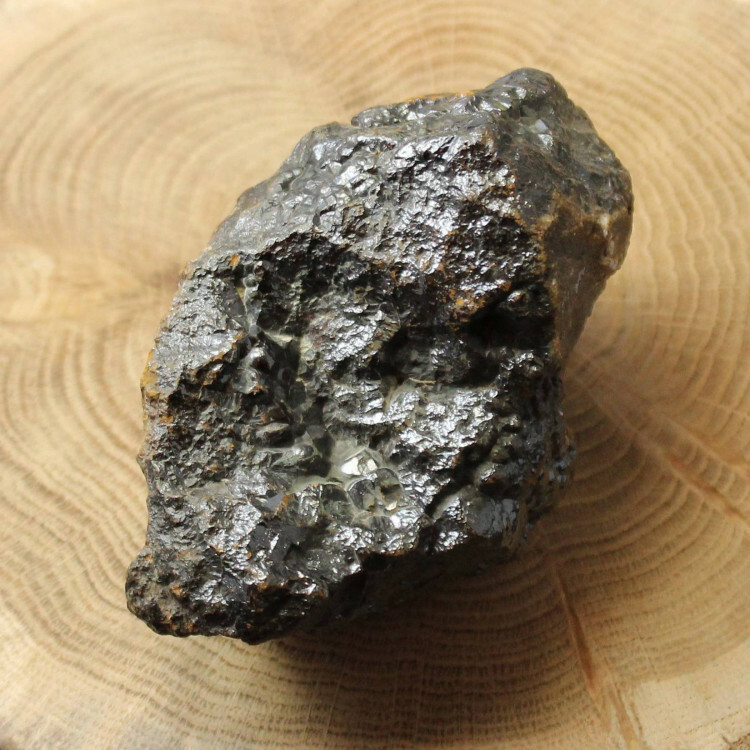 For more information about Hematite, please see our main Hematite page.